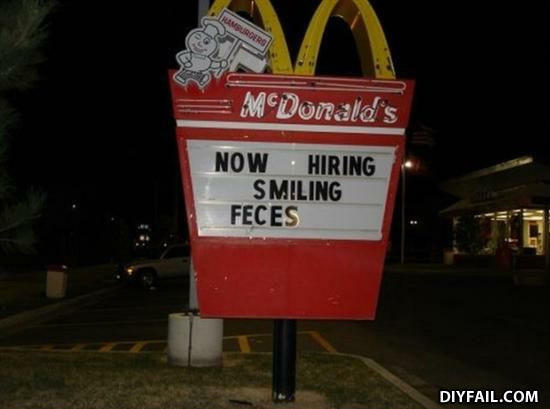 So this is where Crappy service gets its start! Why did nobody like the famous singer? Because she was Rebecca Black.